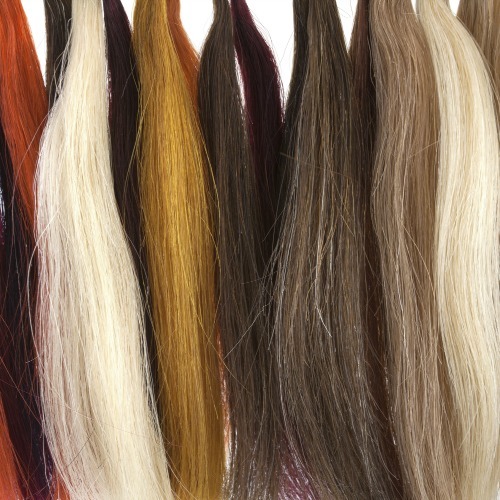 There are so many different types of hair extensions out there! Hair weaves, wefts, bonded hair extensions, tape-ins, clip-ins, weave, pre-bonded, fusion, micro-link. Don’t be overwhelmed friends. We’ve got you covered! 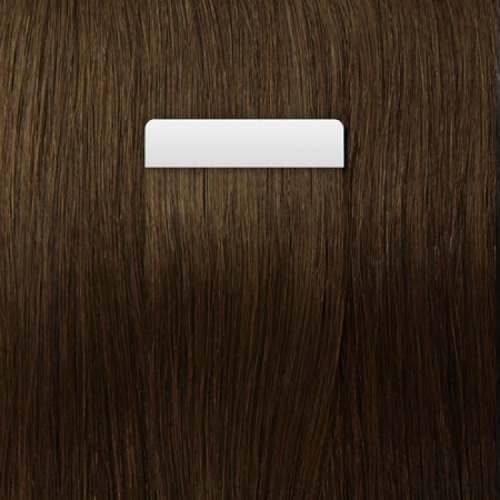 Whilst CitiHair Extensions offer 100% remy human hair clip-ins, this is not our only range and we think it’s important to know what the different types are. 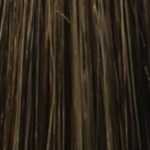 There are so many different types of hair extensions out there so, in order to help to provide clarity and help you make the best choice for your hair, we’ve attempted to demistify them here for you. A weave is the process of adding hair in amoungst your own natural hair. The hair that is added can be real/human hair or synthetic. A hair weave begins with your natural hair being prepared. 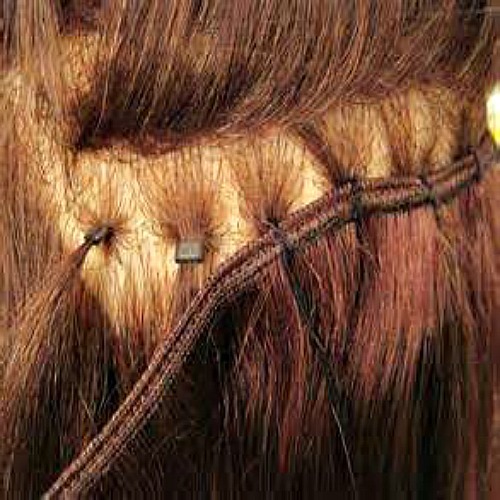 This is done either in rows or individually with cornrows that will provide the structure for the additional hair to be attached, usually by stitching or braiding. is healthy so that the technician can easily work with your hair. Wefts that are used in hair weave hair extensions can be reused over and over again. Until they are worn out and need to be replaced. A hair weave is not suitable for everyone. If you have weak or damaged hair, you might want to look at alternative hair extensions methods to prevent hair damage or scalp injuries. We also recommend that you change the type of hair extensions you use from time to time to avoid hair loss. Wearing weaves for long periods can cause traction alopecia, a type of hair loss that can occur for some people who repeatedly wear the same weaves for excessively long periods. Hand-tied wefts are prepared hair extensions of pre-cut lengths of approximately 10-inch pieces. They are sewn by hand to create the smallest wefting possible for a natural look when used. The smallness of hand tied wefts make them a great choice for a weave, and because they are handmade the hair strands are more secure. 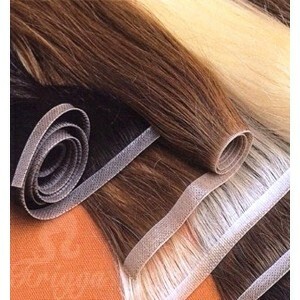 This allows longer wear compared to regular machine wefts. 5 rows of hand-tied wefts are equivalent to 2 rows of machine wefts. That is a lot less weight and heat for your scalp. To reduce the bulkiness of the track when it is weaved on. For greater hair movement, flow and appearance of more body. For increasing the amount of additional hair you want to add with your extensions. Little or no shedding and no tangling when properly maintained. 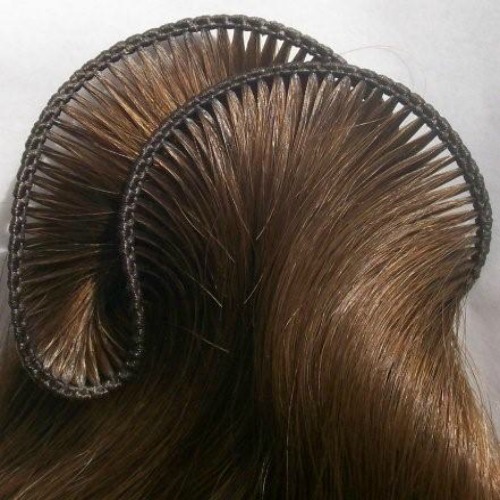 With proper care can last up to 2 years and why they are the most popular wefts for weaves. There are a variety of ways in which your hair extensions can be bonded to your natural hair. Keratin is a naturally occurring protein in human hair that acts like a glue to bond hair extensions to your natural hair. 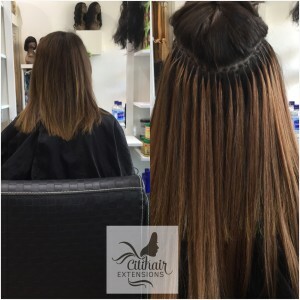 The Keratin bonding process is activated through heat or by using ultrasonic waves, making this method of hair extension best suited to people with healthy, stronger hair that has medium to extra thickness. Fusion bonding uses chemical glues and a device similar to a hot glue gun to bind hair extensions to your own hair. 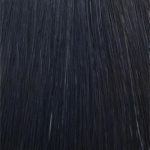 Some people react to the chemicals used for bonding and experience scalp irritation or hair loss. So, it’s important to get the right advice before you jump into Keratin bonding. Micro bonding is a type of fusion bonding that binds the hair extensions to smaller amounts of your hair, making this a very lengthy process for installation. Despite this, Micro bonds are popular because they give you greater styling options and let you blend extension colours to create amazing highlights and other visual effects. There are two commonly recognised types of bonds that may be used – a soft bond or a hard bond. These are flexible and often more comfortable to wear. Be warned though, they do break down quickly and tend not to be as good for hotter climates. Hard bonds can feel like beads on your head and take some time to adjust to, especially the first time you have them installed. Some people find them a little uncomfortable to sleep with, however hard bonds are long lasting and tolerate hot as well as humid weather. Hard bonds are best suited to healthy, stronger hair with medium to extra thickness. We use Russian hair for this installation because it feels natural and blends excellently with all hair textures. Using Remy Keratin (Nail Tip) the hair extension has a smooth texture with a slight hint of natural wave to it. They have the cuticle in-tact and the hair has not been coated with silicone, and that means it is in its “virgin” state so it can be colored/dyed. Bonding your natural hair with Remy Keratin (Nail Tip) using the fusion method, means no further glue is required and eliminates any unnecessary risks of irritation to your scalp. 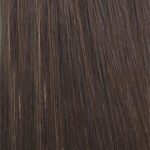 These hair extensions need to be ordered in advance to suit your individual needs and come in an extensive range of colours and lengths. Expect to spend four or more hours in the salon to have them done. To avoid skin and scalp irritations during everyday wear. Discreet and difficult to detect the presence of you hair extensions. For greater volume and hair thickness that you want to style or colour. The pre-bonding nail tip makes application quicker when appointment time is an issue. Will last up to 6 months with proper care and depending on your own hair growth. Installed by taping the “pre-taped” double sided hair extensions on to your own natural hair. 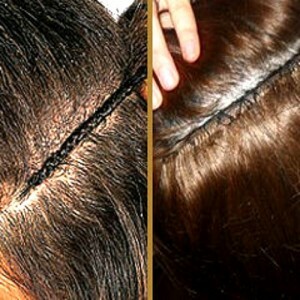 A thin section of your own hair is sandwiched between two stick on lengths of hair extensions. Tape-in hair extensions are popular because they are quick, easy and pain-free to apply. The taped in extensions lie flat within your own hair and won’t damage the natural strands they are attached to. 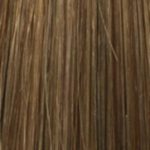 The application process with these extensions is important, because the tape on the hair extensions can be easily visible when not fitted correctly or over time if they slip or move due to heat or humidity. extra dry, chemically over-processed hair. People with an active sports life and very active individuals find tape-in hair extensions frustrating. The extra warmth and moisture created by their scalp through vigorous activity can create problems with the tape gumminess and slipping often occurs as a result. Remy Tape-in extension strips are thin and flat so the wearer rarely feels them after they’ve been applied. The application process is very quick, with the average time for taping in your extensions being between 30 – 45 minutes. Guaranteed not to damage your own hair when you follow our after care recommendations and follow-up with maintenance visits. Tape fastenings are very durable lasting up to 2 – 3 months. Light-weight, so there is less pressure on your scalp from pulling or drag. Large range of colours to choose from.